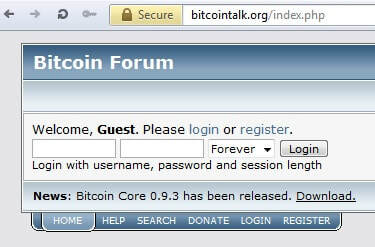 See our white paper link for future information. Note: The menu button is on the top left. ​Reporting: 22nd May 2018. Next report due December 2018. Actual Daily Payout average: G22.4m mostly in 2014/2015/2016. Total Coins possible: 200 billion. Paid out so far on the games G34.1b. Balance is G1.4b. Balance: 7 billion. 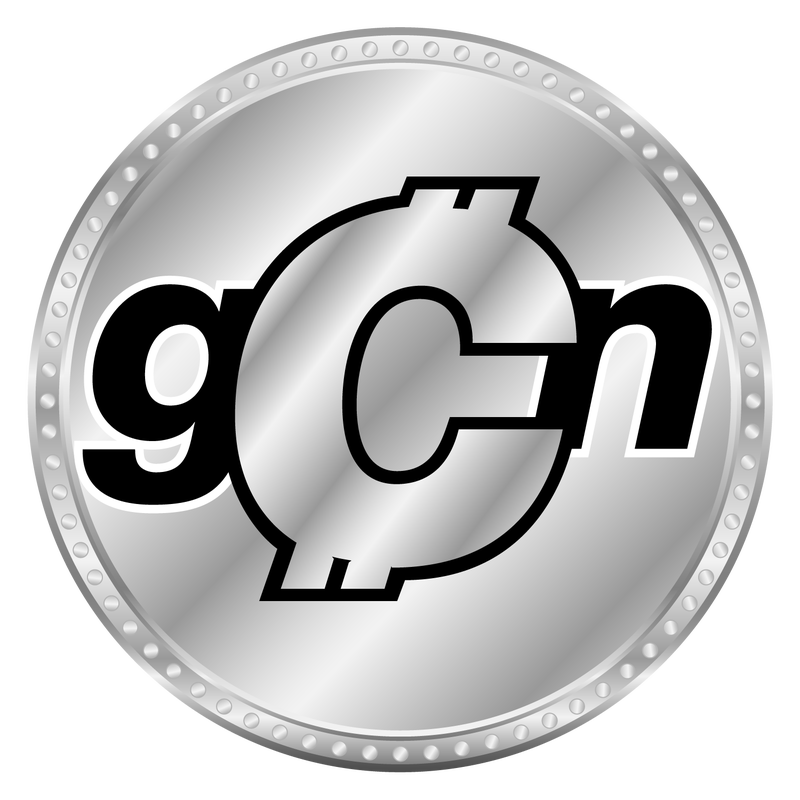 For the staff and I @ GCN & raising dollars to setup this coin, prizes and future payments. to 37,500 around July 2018.